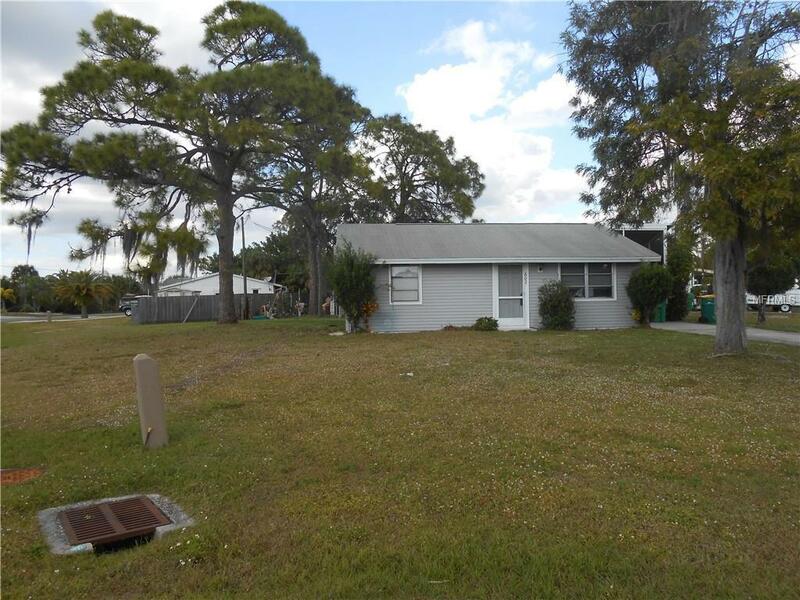 "Price Reduction" on this Cozy corner lot home located in a waterfront community. 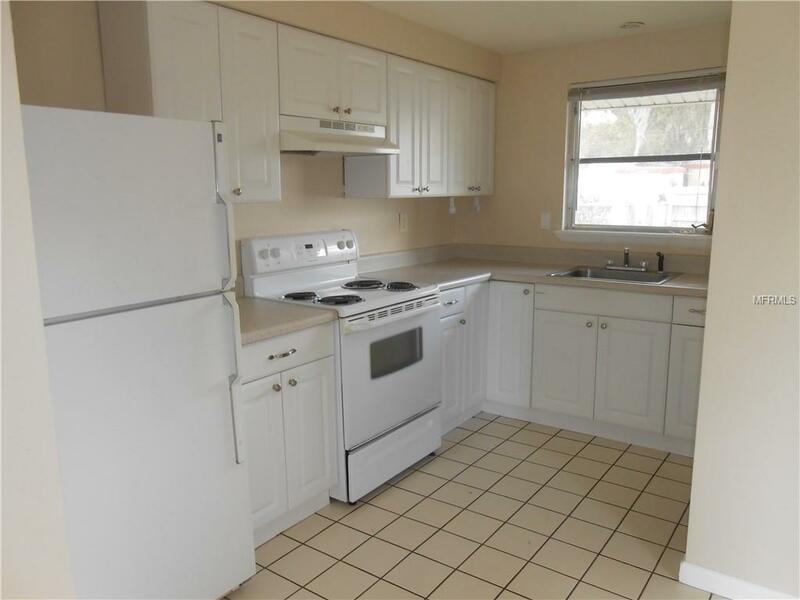 This 2 bedroom house would be a great retirement home or investment. 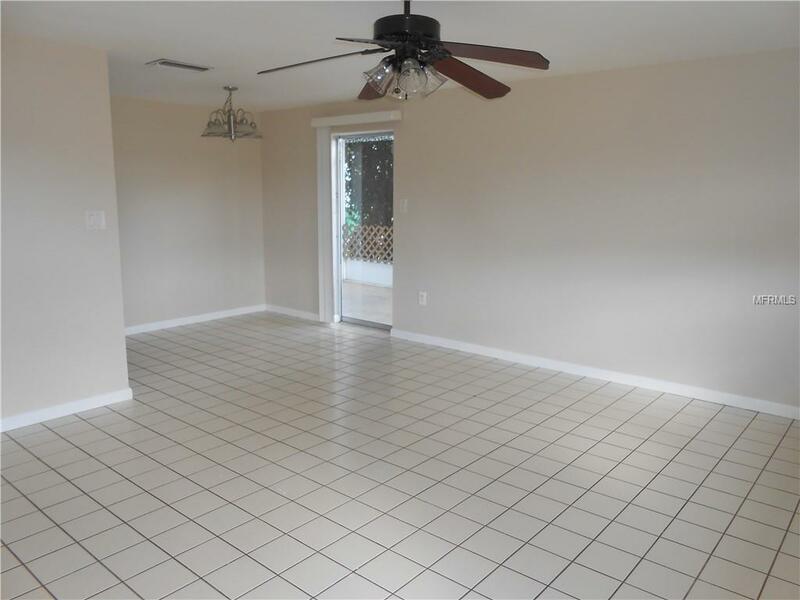 Fresh interior paint and ceramic tile throughout with an open flow into the living room and dining. Back yard is partially fenced. 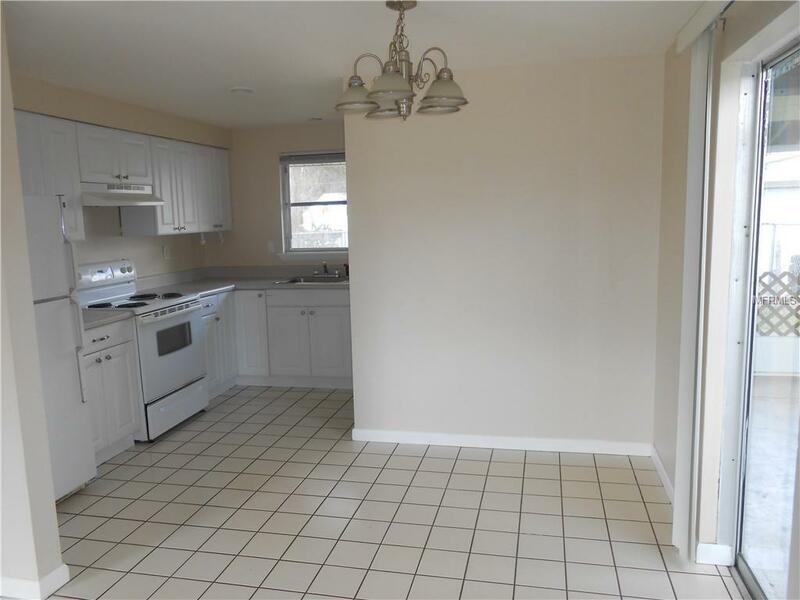 Close to all shopping and amenities. Priced to sale call for your showing today! Listing provided courtesy of Barnes & Phillips Real Estate.